Tortoise shell accessories are a summer staple. They always make me feel like going on a tropical vacation. 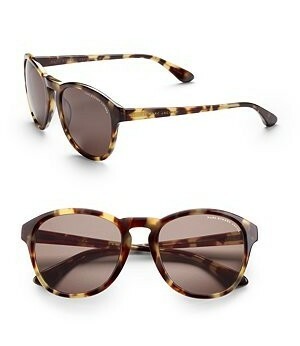 Tortoise shell is easy to wear and mixes effortlessly into most wardrobes. Which of these pieces would you pack for an island getaway? I live for fashion and decorating (and organizing)! I'm always making wishlists in my head. If I could shop for a living, I'd be the happiest girl in the world! 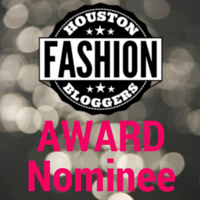 I'm a member of the official Houston Fashion Bloggers. This entry was posted in Fashion, Jewelry and tagged Bracelets, Henri Bendel, marc jacobs, michael kors, Necklaces, Sunglasses, Tortoise, Tortoise Shell, Tory Burch, watches. Bookmark the permalink.